Hi! 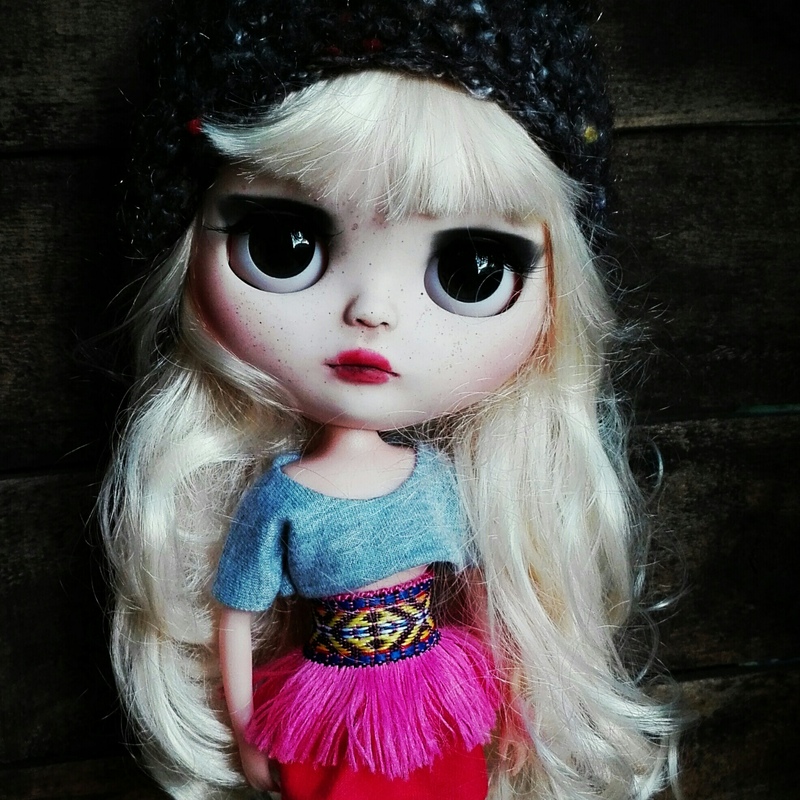 I’m Michela, I come from Italy and I work behind @peekkabooiseeyoudolls. 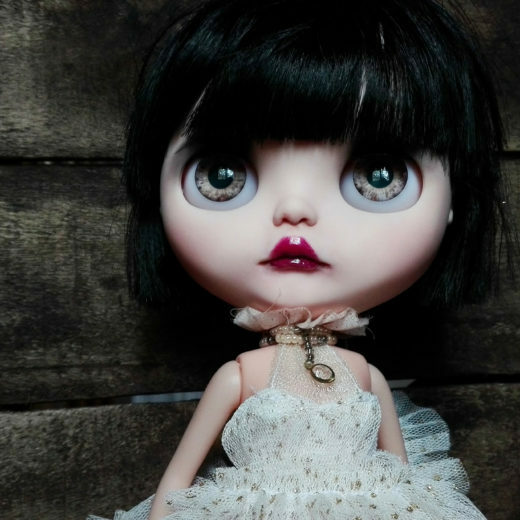 I am in love with any kind of dolls, but my favorites are Blythes, original, fake, clone or factory, it’s not important for me! 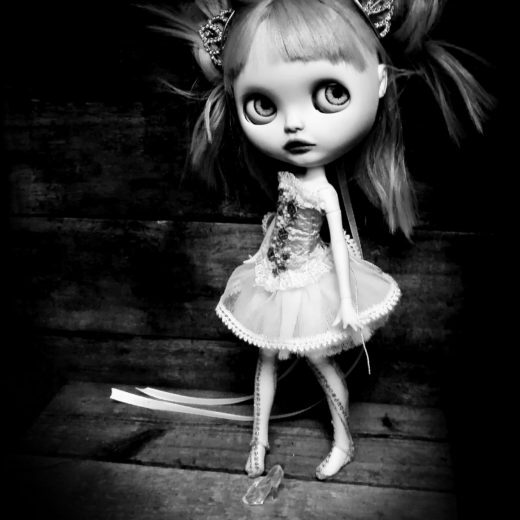 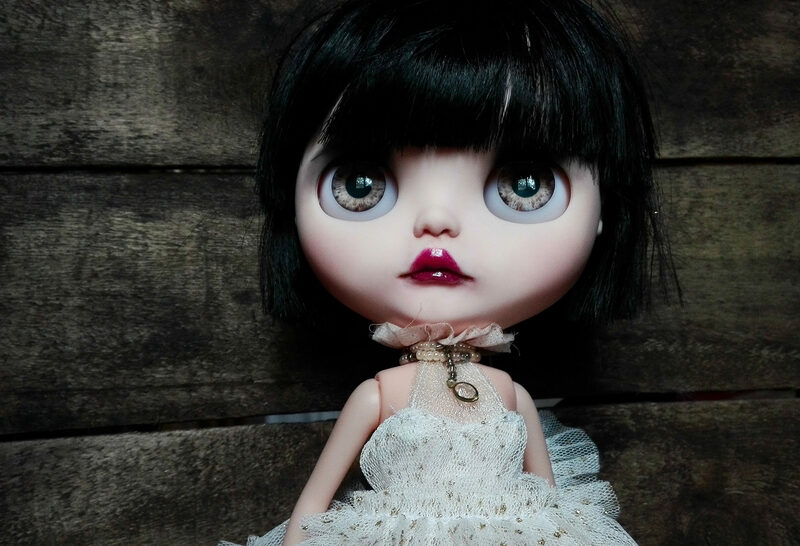 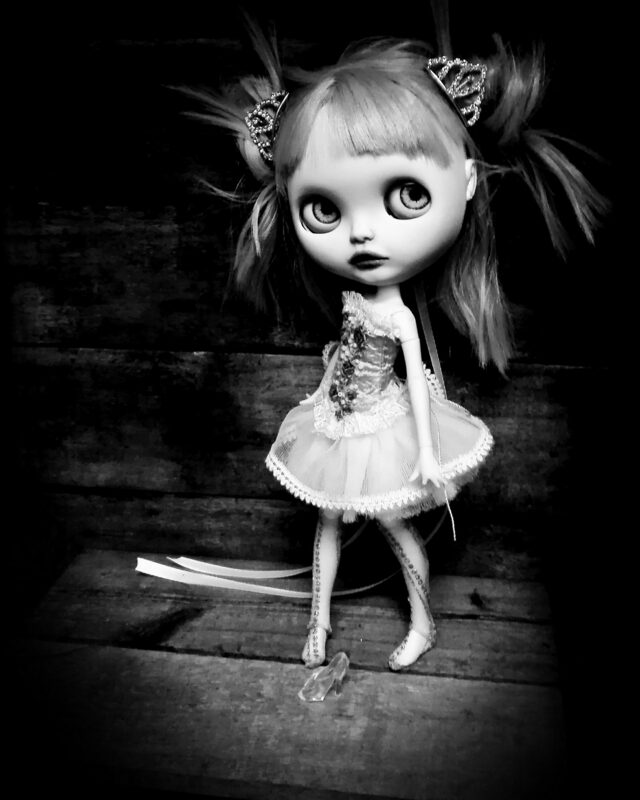 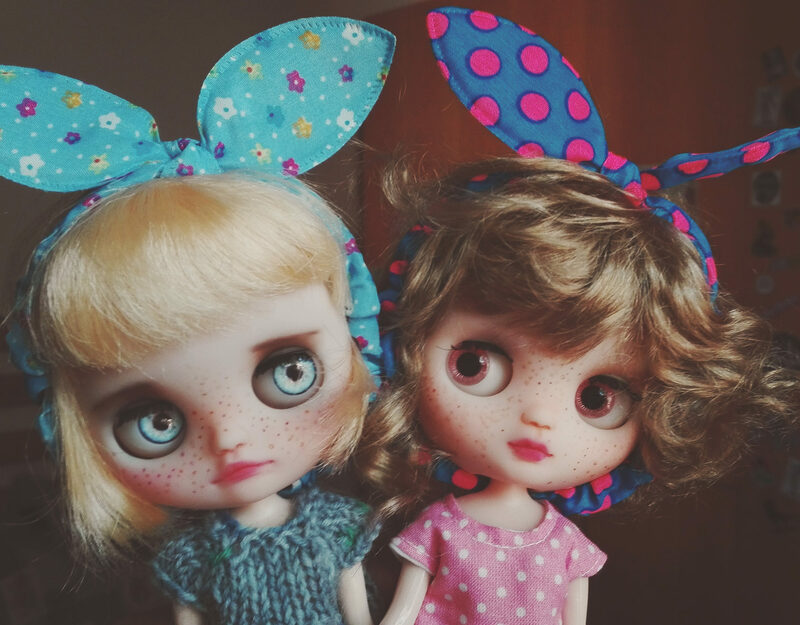 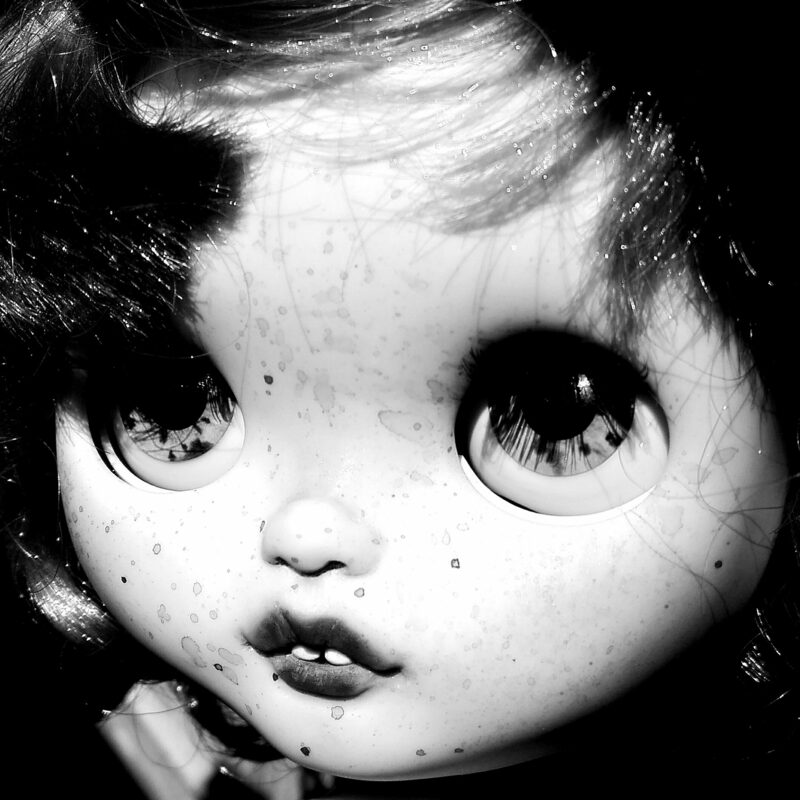 I’m in the dolly hobby since 2015, when searching for a screen saver for my laptop I found a Blythe doll’s picture…and then I am fallen in love with them. 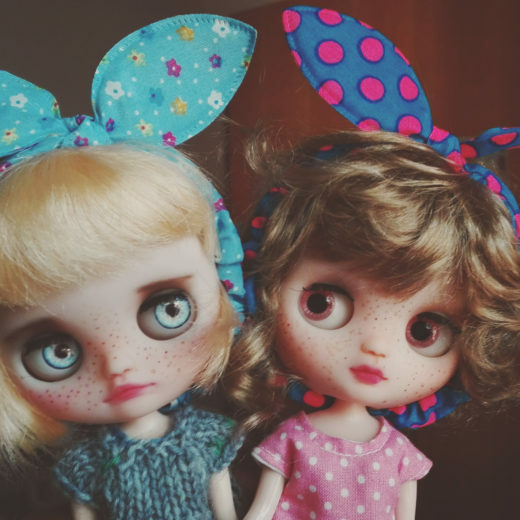 I decided to buy one, and the third I bought it was my first customized Blythe doll, a really big-haired girl that has traveled to Singapore….two years after I am at my 45th ‘little one’, which is the way I call them all. 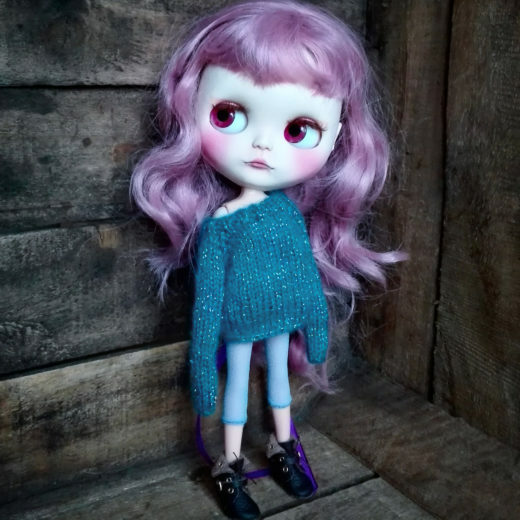 I like to customize little ones, also BJD’s or other types of dolls taking a lot of pictures of them, and clothes for them…and shoes 😉 Thank you to take the time to read about me!